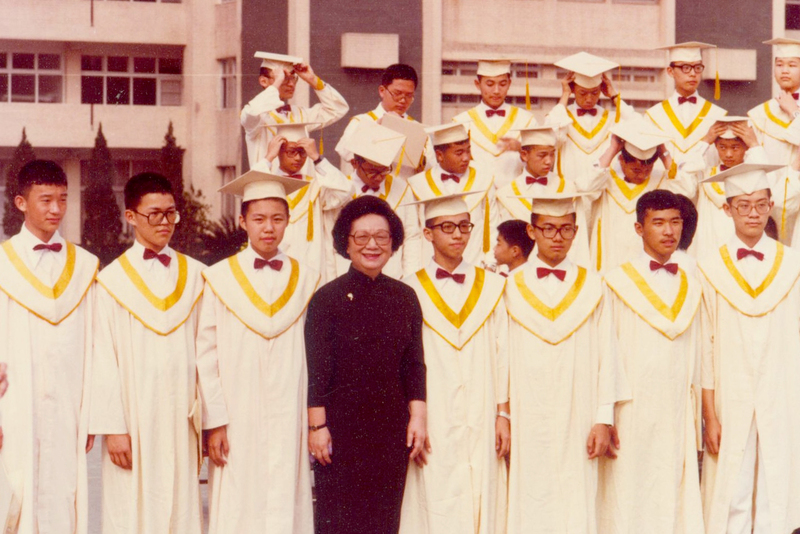 Tsai Hsing School was founded on December 25, 1949. While reflecting on our history and the challenges of the early days, we find it extremely rewarding to witness the school's progress and many transformations. From the beginning we have well exceeded our own expectations, and over time, our school has evolved from a few simple classrooms into the grand beautiful campus it is today. Due to our focused commitment to high standards, and the dedication of our teachers and students Tsai Hsing has become a school of distinction. We are proud to say that our teachers, students and alumni are our greatest assets. No wealth in the world could replace the joy of seeing happy faces engaged in the act of learning. It is gratifying to see students graduate through their stages of development and blossom as they prepare to pursue their future goals. 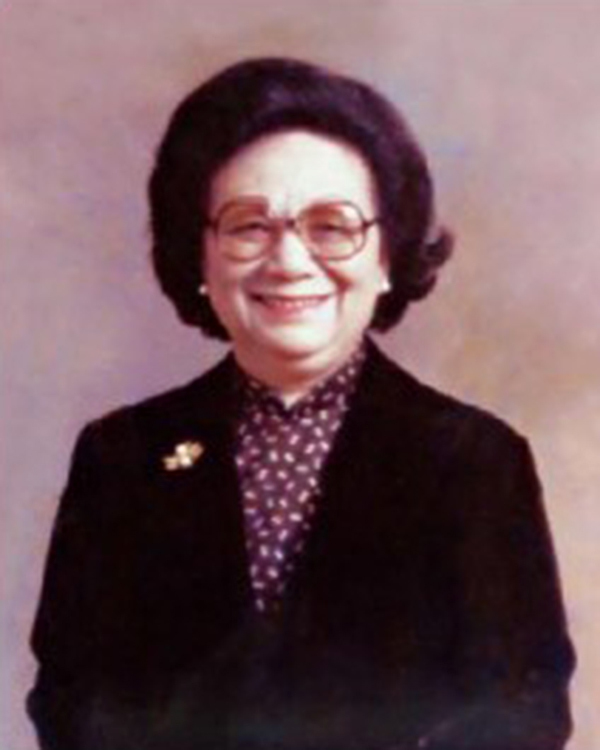 The Tsai Hsing education is a comprehensive experience that extends beyond what is taught from books. Our ideal is to nourish and support the complete development of a whole person. Academically, students are guided to develop analytical skills and independent thinking. We emphasize character education, including polite manners, orderly conduct and cultural sophistication. Furthermore, morality, honesty and conscience are given great emphasis. To be humble, unselfish and fulfilled through service to others are treasured virtues. Our school cultivates each and every student to be a valuable contributor to society. Educating our youth is an important undertaking that requires great determination. As educators, we must be disciplined, work diligently and be well-prepared for challenges that may arise in the future. The growth and expansion of Tsai Hsing is without limit.